Kygo feat. Conrad Sewell - Firestone (Studio Acapella) - King Acapella! 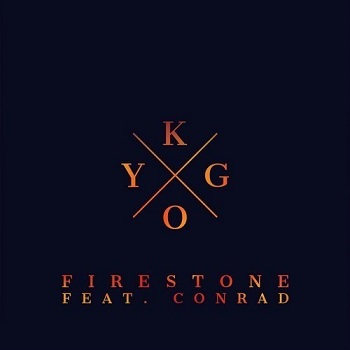 "Firestone" is a song by Norwegian DJ and record producer Kygo, featuring vocals from Australian singer Conrad Sewell. The lyrics and music were written by Dutch songwriter Martijn Konijnenburg, who was inspired by a Firestone billboard he saw in Venice, California. It was released on 1 December 2014 and reached number one on the Norwegian Singles Chart and became a big international hit for Kygo on many other charts. Birdy performed a cover of the song on BBC Radio 1's Live Lounge.